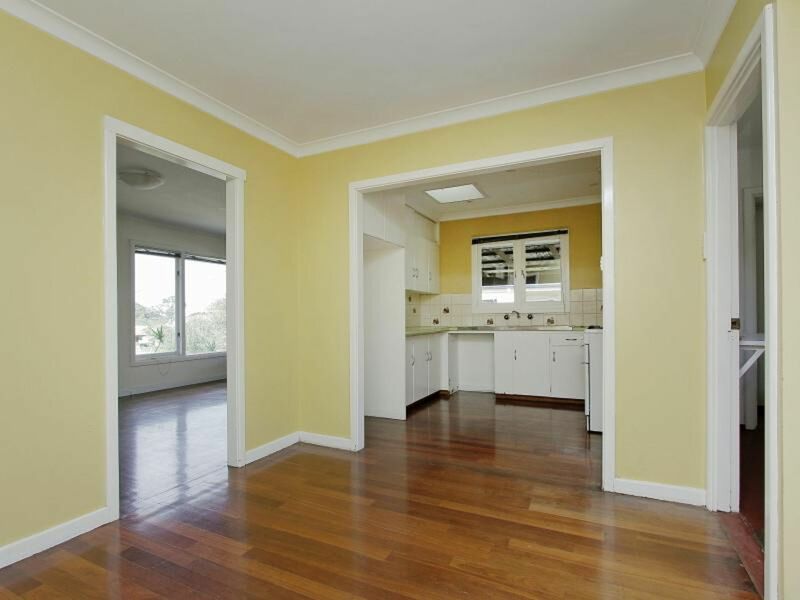 Ever dreamed of subdividing? 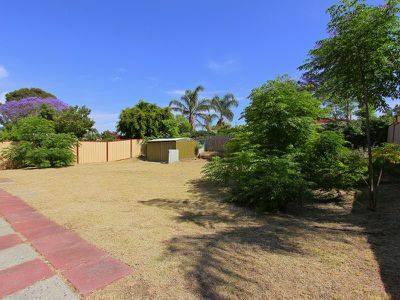 There's a unique opportunity here with a 2 bed home perfectly positioned on the 692m2 block zoned R20/ R40 allowing for a potential triplex development, possibly retaining the existing home! 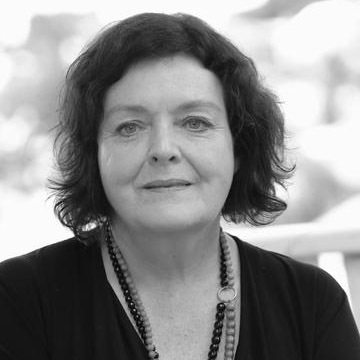 A great investment for a first home buyer with a plan for the future. 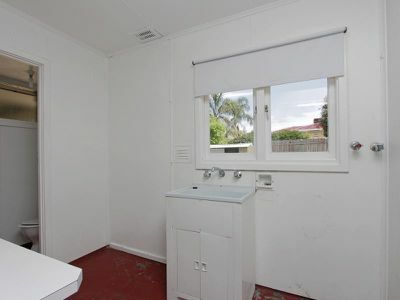 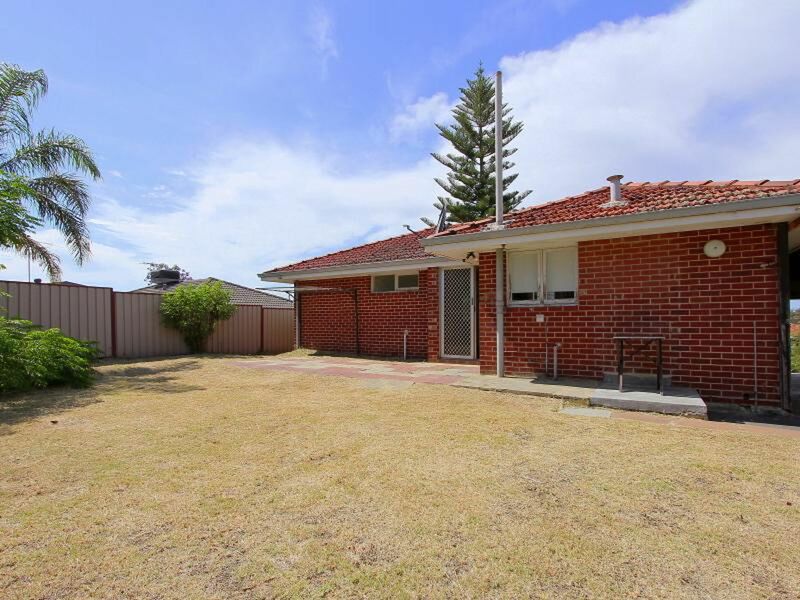 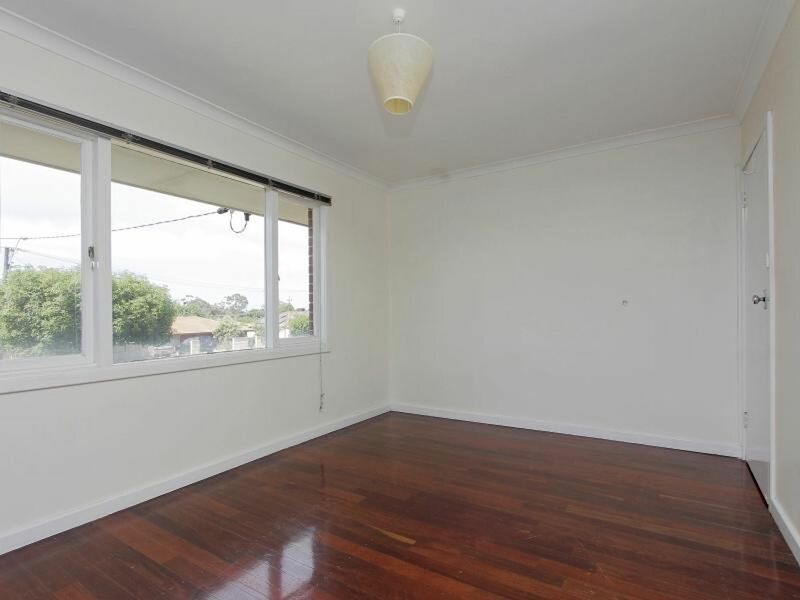 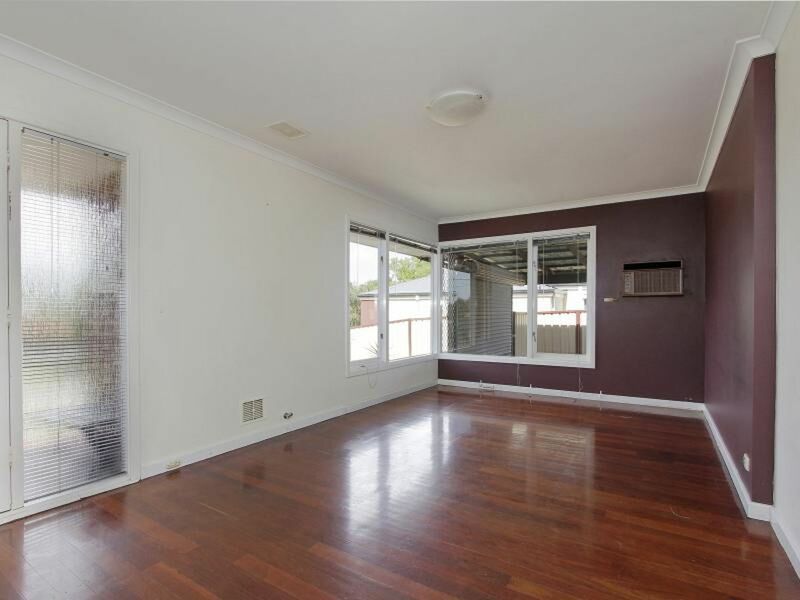 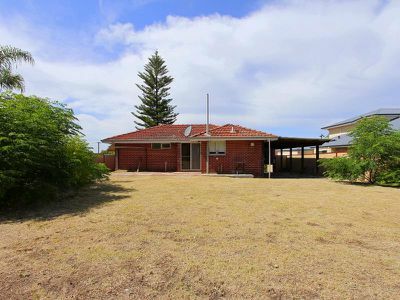 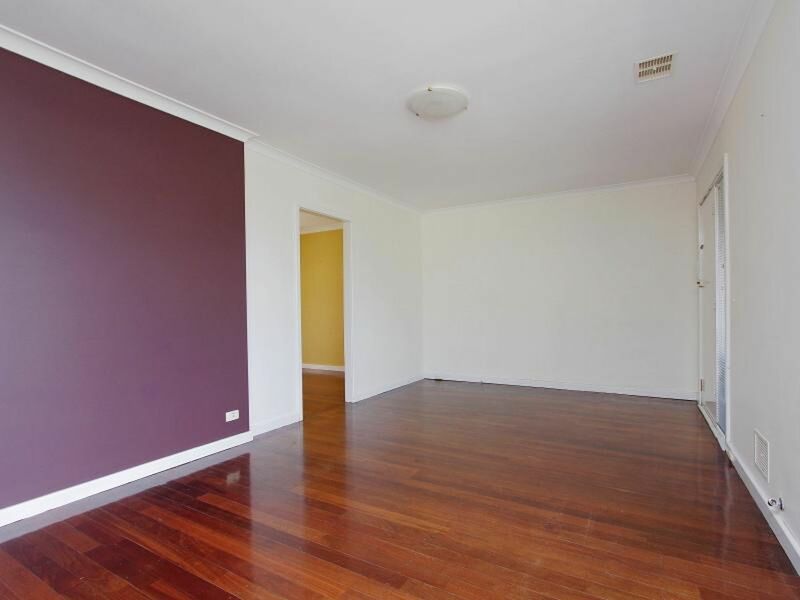 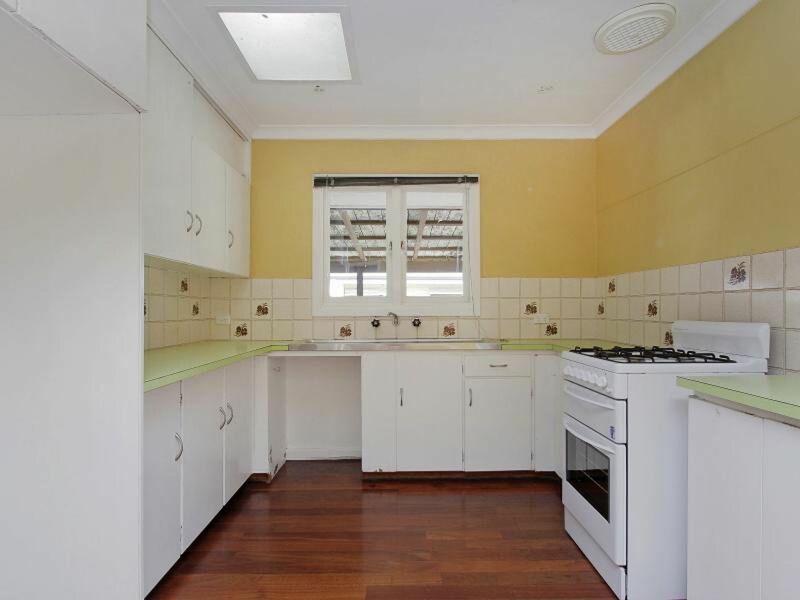 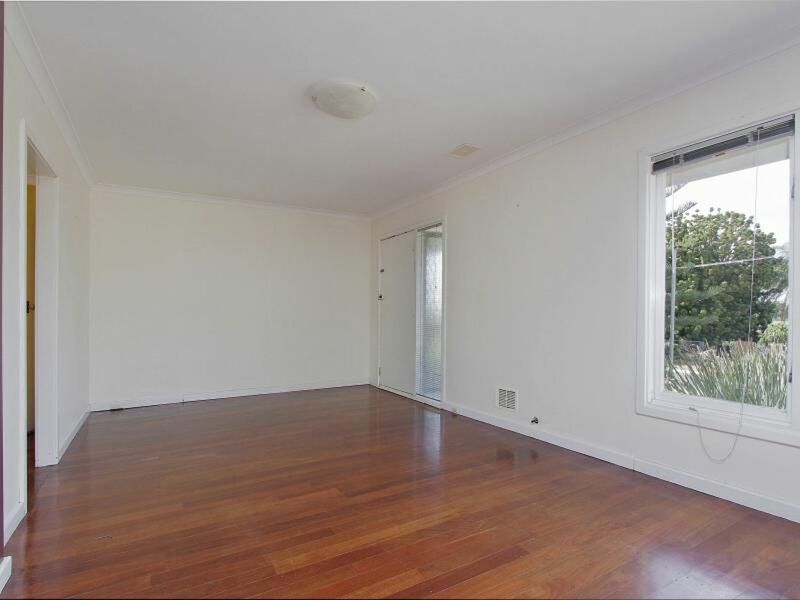 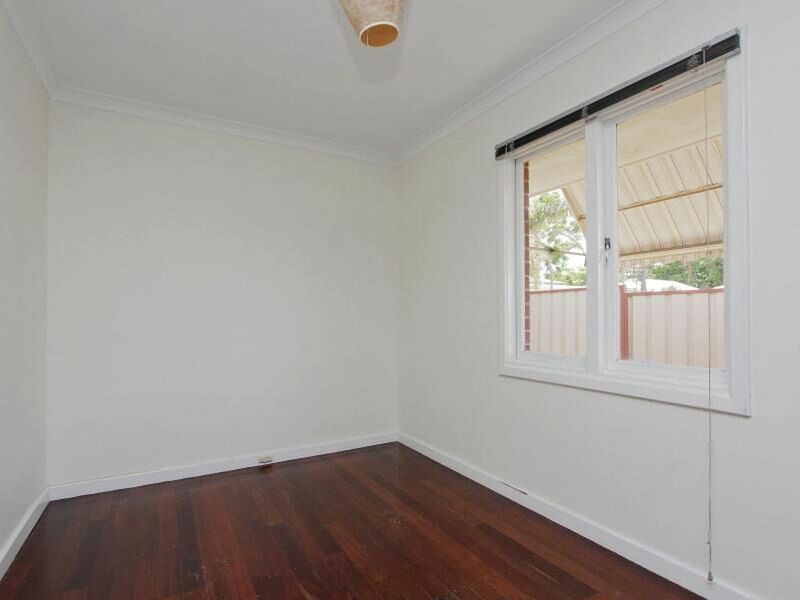 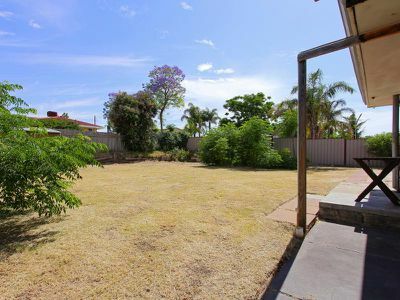 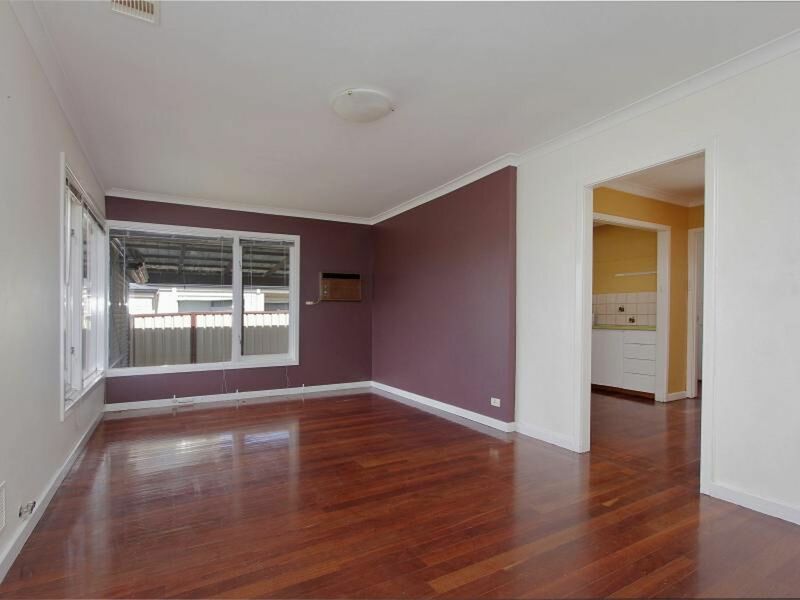 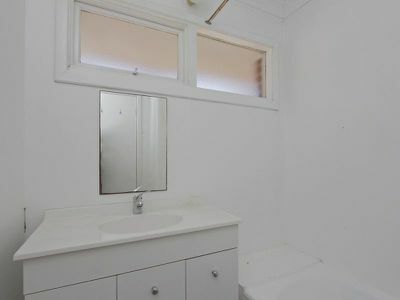 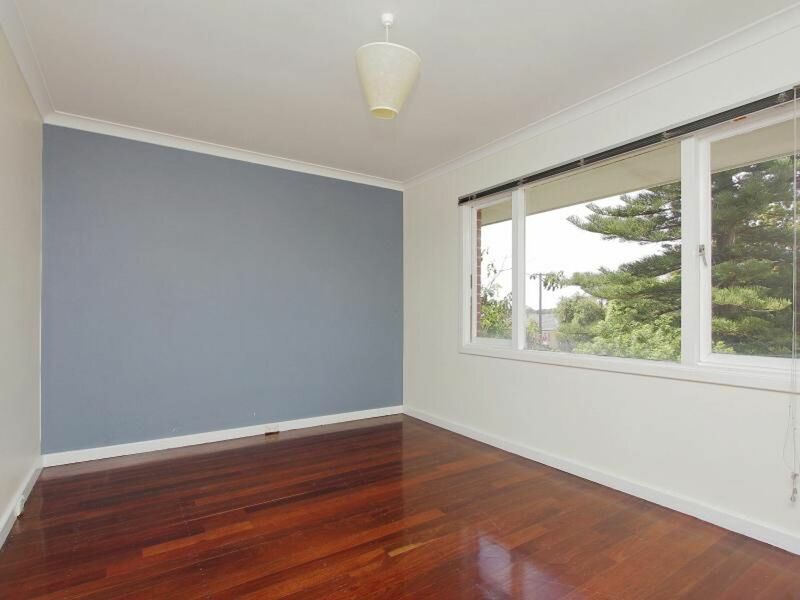 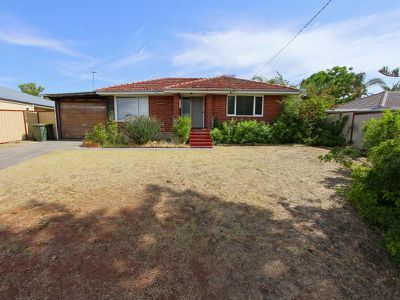 The property is vacant and ready to live in or rent, featuring a solid brick veneer two bed home, with jarrah floorboards, air conditioning and a garden shed with power. 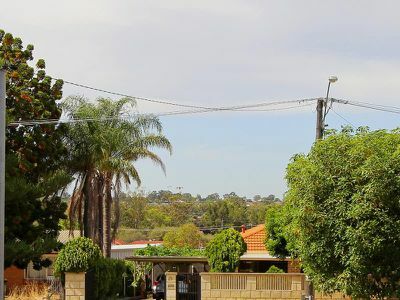 Built in the early 1970’s, the property is situated on an elevated block with a terrific expansive outlook overlooking the valley and located on a quiet 'no through' road with mainly only local traffic. 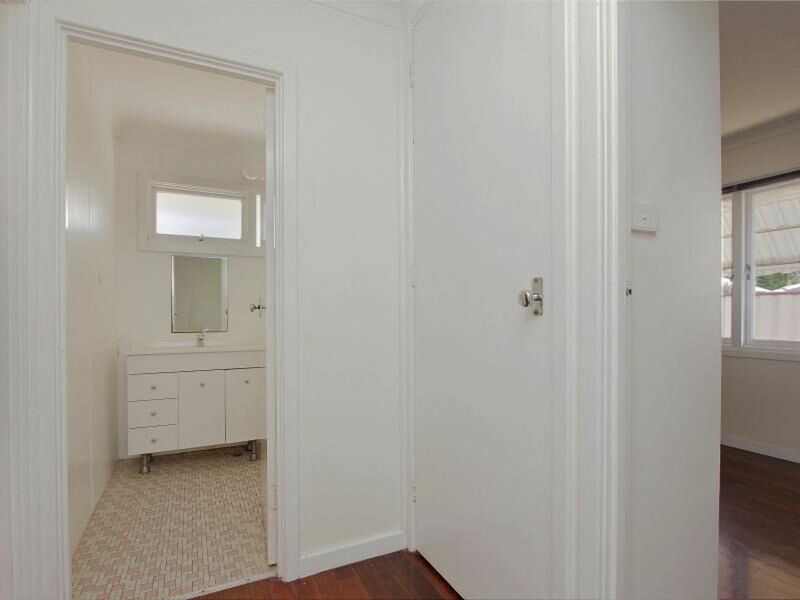 Conveniently located with schools, park- lands and shopping all within easy access and the CBD approximately 12ks away.